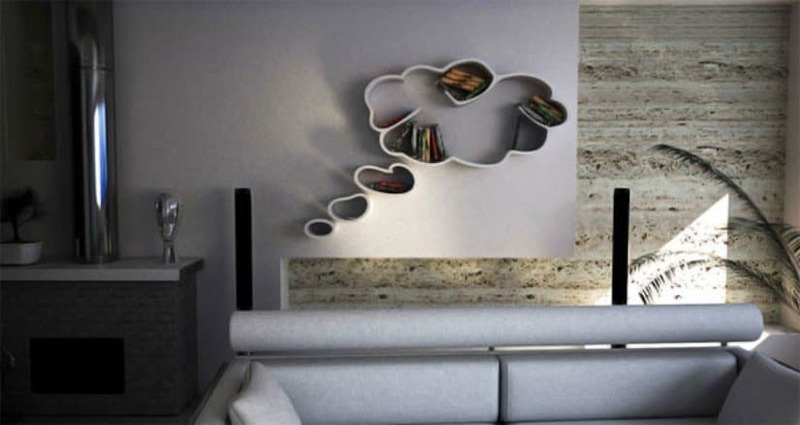 A true art piece, this lounge bookshelf is perfect for your leisure readings. It will not only give you enough space for your books, but it will also bring you comfort! 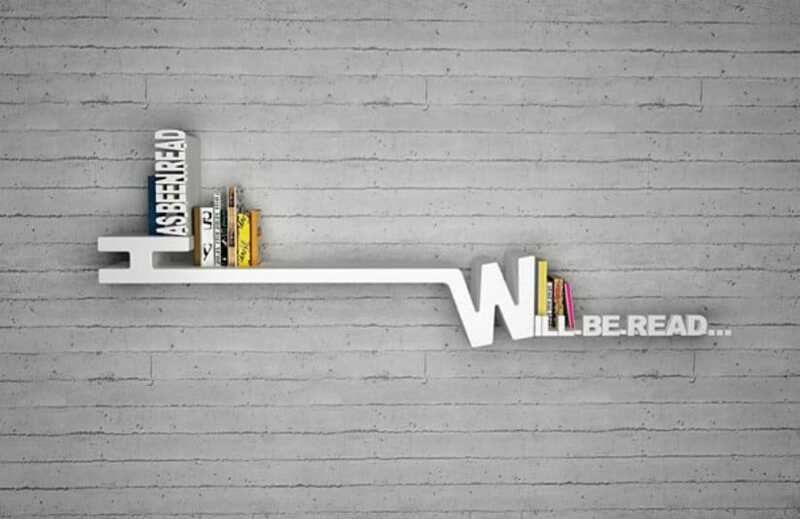 A furniture piece perfect for anyone who loves reading books, this creative bookshelf also helps you keep track of what you’ve already read and what you are about to read. 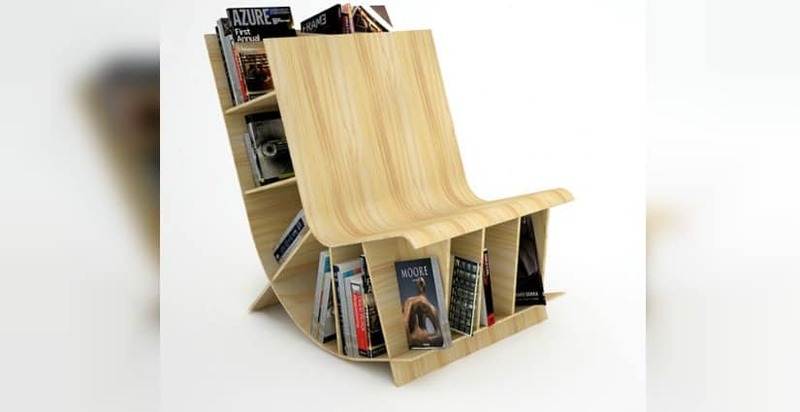 An extravagant piece for every book-lover, this chair is able to hold all of your favorite books and magazines. It is also quite comfortable! 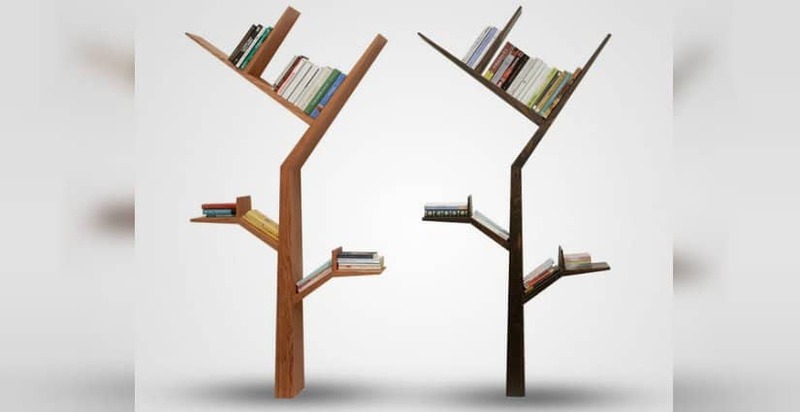 Inspired by nature itself, this unusual bookshelf is a true masterpiece. Perfect for any room! 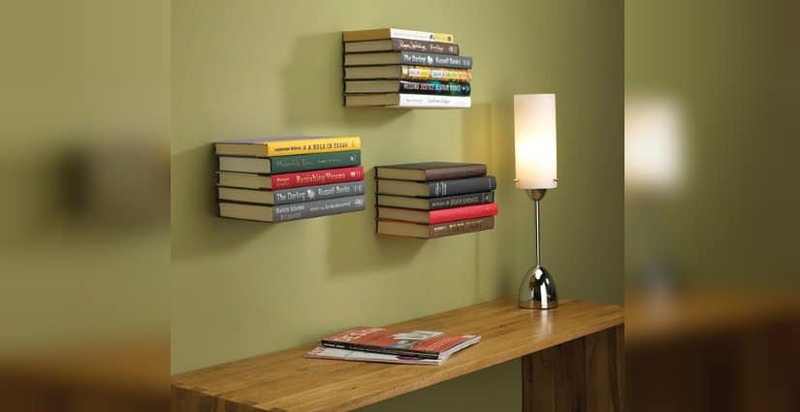 Truly an inspiring bookcase, this invisible bookshelf can easily be achieved at home with the help of a few tools. 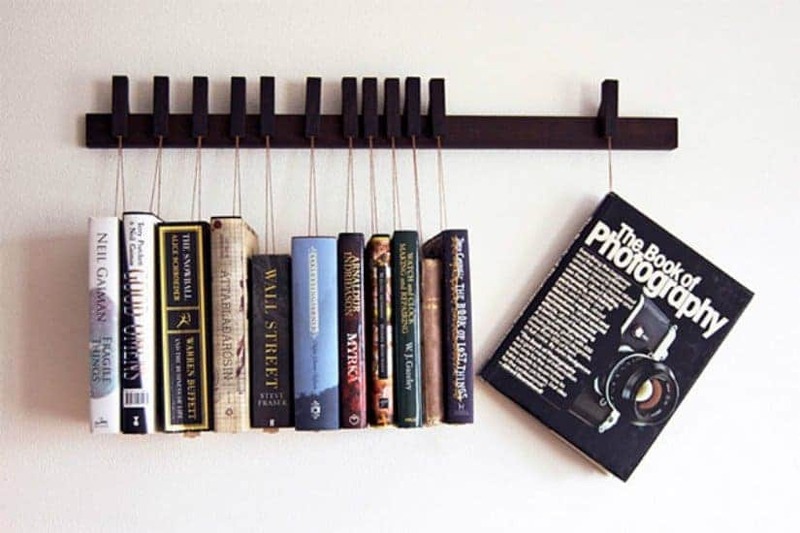 The perfect cheap project for any bookworm that is also a DIY enthusiast. For those of you who prefer a rather more simplistic, yet extravagant and creative design, this dream/thought bookcase is definitely the right choice for you! Designed by Tembolat Gugkaev this unique bookshelf is not only designed to look like a question mark, but it also serves the purpose of being an extremely cool night lamp. 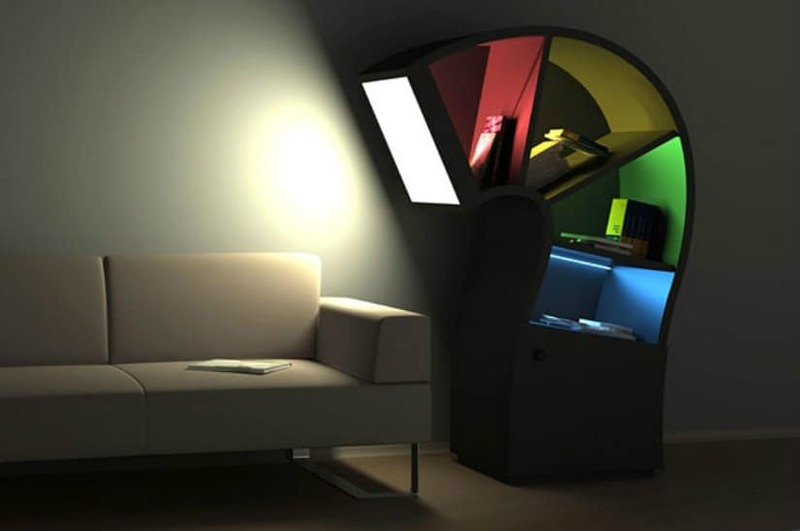 Perfect for any book worm, this bookcase lights a light-bulb in your head every time you have a question! 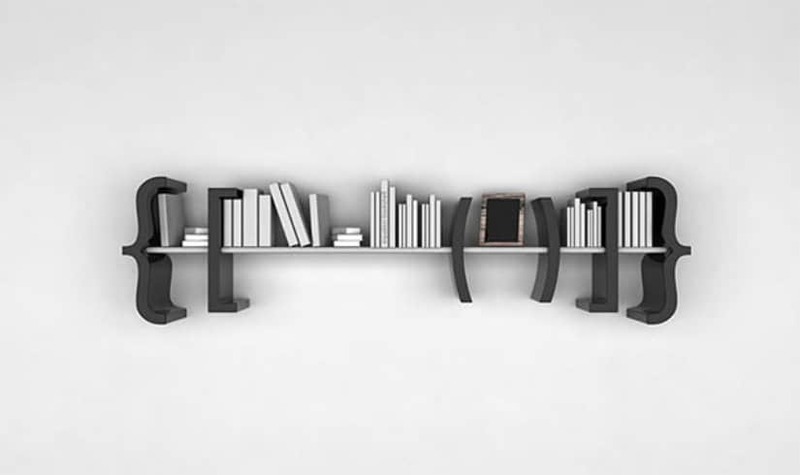 If you want to bring your books to life, you can turn to this unique bookcase, which is designed by Sungmin Hong. 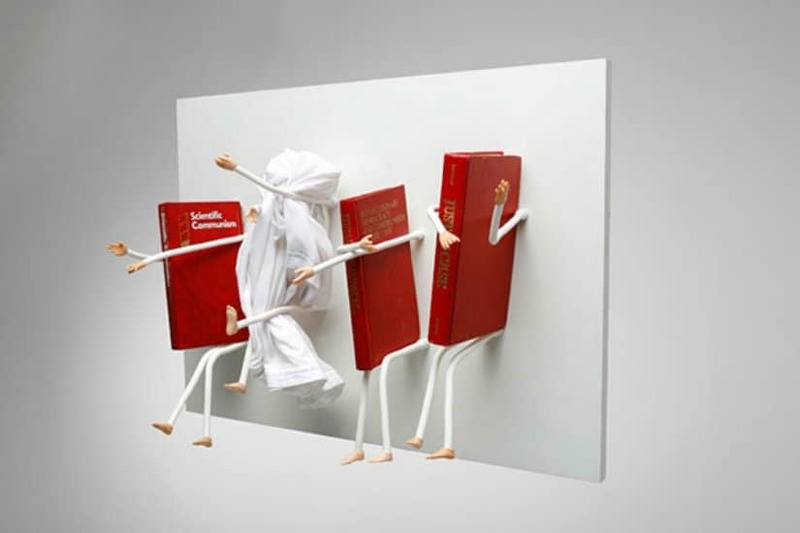 It truly embraces your books in a whole new way!